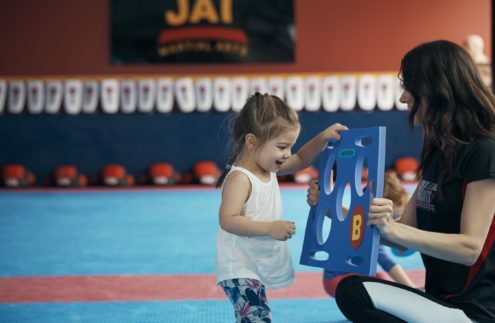 Kinder Kicks is a learning curriculum that combines the discipline and fitness of Martial Arts, with life skills and values that your family shares. This unique program allows for parental involvement, together with your child you will engage in activities that will not only create resilience and awareness, but will also help strengthen the bond between parent and child. Classes build on a strong foundation of learning and develop communication, cognitive, social, emotional and physical skills. Parents and Children are introduced to Characters known as ‘THE REMARKABLES’, who along with mum or dad, will help teach the kids about TRAFFIC AWARENESS, SELF CONTROL, CONFIDENCE and much more. Through focused discussion, stories and demonstration, skills such as cooperation, following directions, sharing and taking turns are developed. Awareness of spatial and perceptual concepts, self expression and a greater independance are encouraged and celebrated. 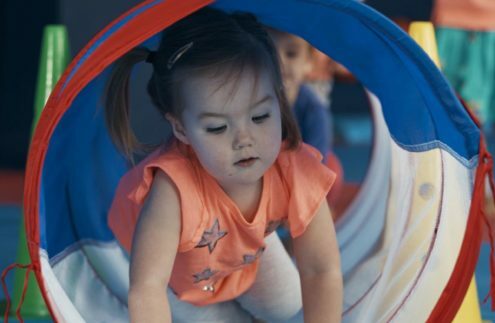 Kinder Kicks is a learning curriculum, each week we will explore new stories and new life skills. Class sizes are limited so booking is essential. 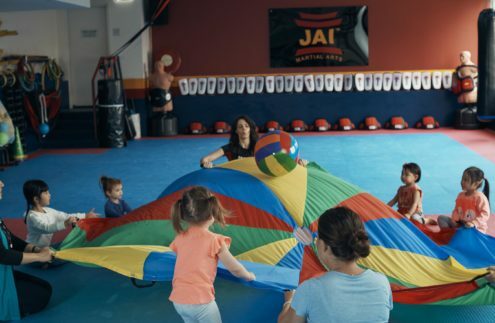 This curriculum is designed to explore basic motor and social skills, increase physical strength, flexibility and coordination by employing introductory martial art skills and fitness concepts. 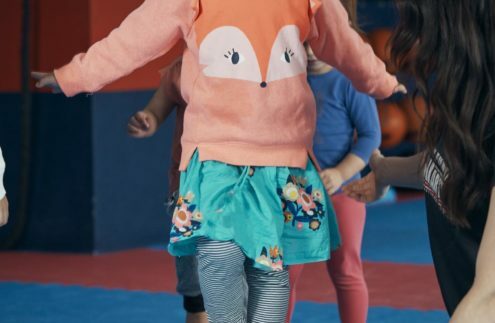 This class is designed to nurture your child’s independance and encourages a positive attitude toward physical exercise through basic martial arts techniques, sports and fitness concepts.